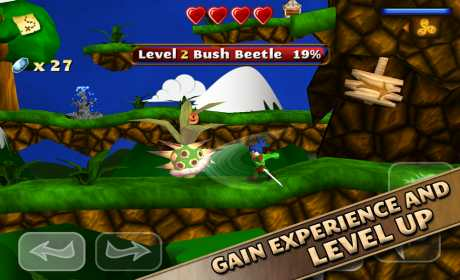 An epic 2.5D platformer and #1 Adventure game in the US and other countries, now also available for Android phones and tablets! 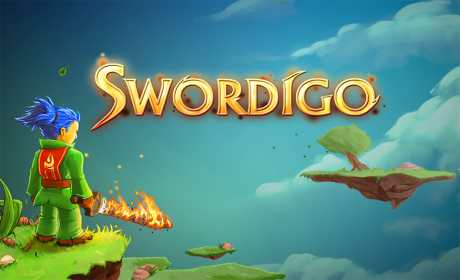 Run, jump and fight your way through a vast world to defeat the spreading corruption. 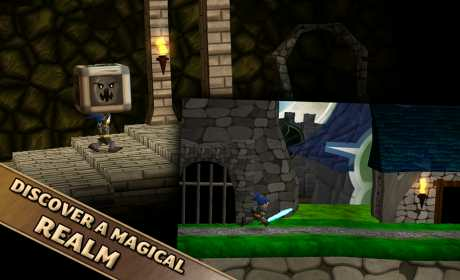 • Venture into gloomy caves and dungeons illuminated by the atmospheric dynamic lighting system. • Precise touch controls designed specifically for smartphones and tablets.